When will this year's Ballon d'Or winner be revealed? Cristiano Ronaldo is expected to win his fifth Ballon d'Or when the award for 2017 is announced this week. The Real Madrid star was named the best player in the world at 'The Best' FIFA Football Awards in October and will hope to tie up a second major gong before the year is out. 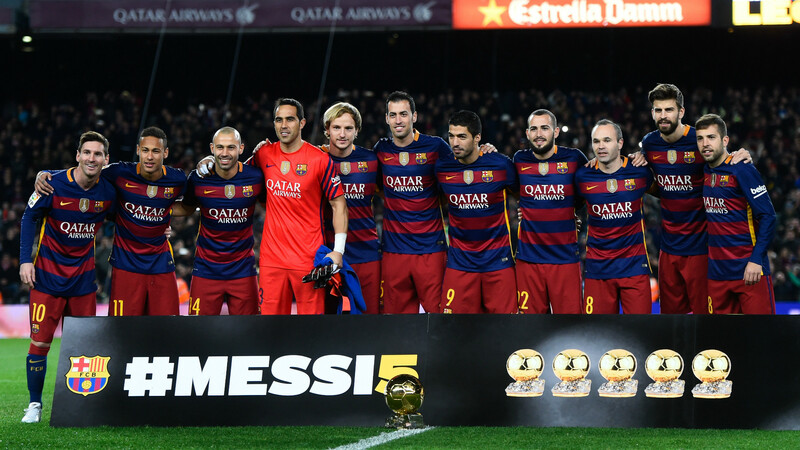 His main competition once again is Lionel Messi, who is the only player to date to claim the prize five times. 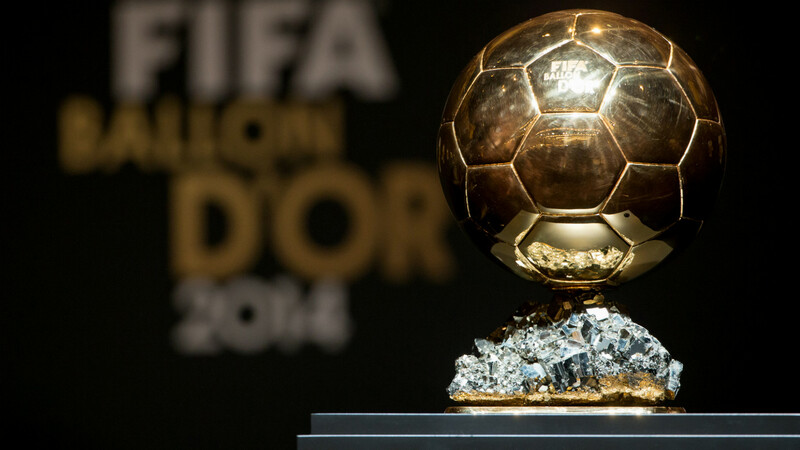 Goal has all the information you need to know about the upcoming Ballon d'Or announcement. WHAT IS THE BALLON D'OR? The Ballon d'Or is an annual award presented by the magazine France Football to the best men's footballer of the year based on voting by journalists. Between and 2010 and 2015, it was merged with FIFA's own World Player of the Year award and became the most high-profile individual honour attainable as a result. That agreement between France Football and FIFA ended in 2016, however, with the world governing body reintroducing their own, separate prize at the annual 'The Best' FIFA Football Awards. France Football will continue to run the Ballon d'Or, however, and it retains a degree of prestige having been first given out in 1956. Initially an award for European footballers, non-Europeans playing in the continent's leagues became eligible in 1995 before the honour went completely global in 2007. WHEN WILL THE 2017 BALLON D'OR BE ANNOUNCED? The winner of the Ballon d'Or for 2017 will be announced on December 7 at 18:45 GMT (13:45 ET). The December edition of France Football , which features the winner on the cover, will then be released on December 8. 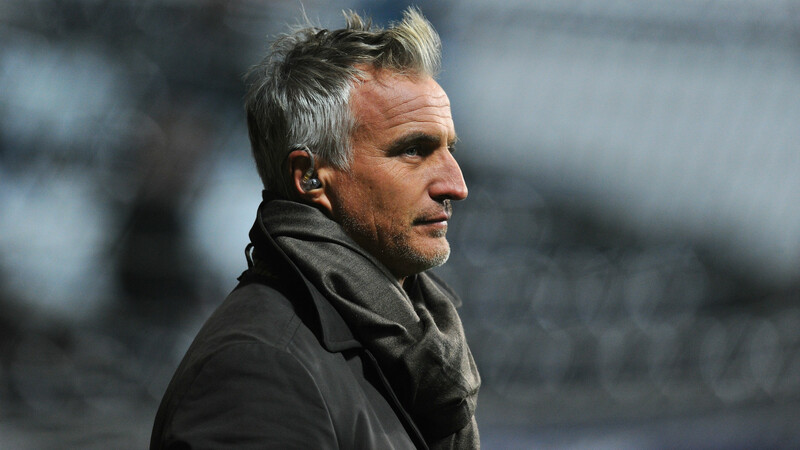 The Ballon d'Or ceremony will be presented by former France star David Ginola and broadcast on French sports channel L'Equipe . There is not currently any sign of the event being broadcast on television in the UK or the US. Ronaldo is the heavy favourite to win the Ballon d'Or for the second year in a row, matching Messi's leading total of five overall. The Portuguese's victory at 'The Best' FIFA Football Awards does not guarantee he will pick up a second honour here, but given both follow a similar voting process it is very likely. WHAT IS THE FULL SHORTLIST? With seven nominees, Real Madrid are the most heavily represented club. Karim Benzema, Isco, Toni Kroos, Marcelo, Luka Modric and Sergio Ramos join Ronaldo on the shortlist. Barcelona have only two contenders this year in Messi and Luis Suarez, which is fewer than Paris Saint-Germain's three (Neymar, Edinson Cavani and Kylian Mbappe). There are seven players up for the award from the Premier League, with Chelsea (Eden Hazard and N'Golo Kante) and Liverpool (Sadio Mane and Philippe Coutinho) leading the way with two nominees each.